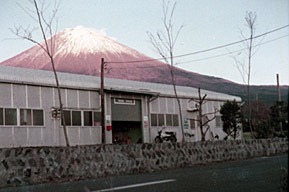 Whether it is engine, exhaust, suspension, or drive-train systems, there is no substitute for the performance, quality and reliability of HKS. 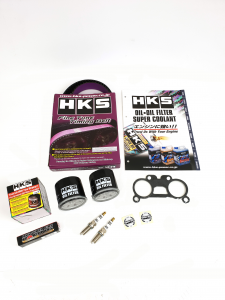 Co-ordSport are an approved distributor for HKS performance and tuning products. 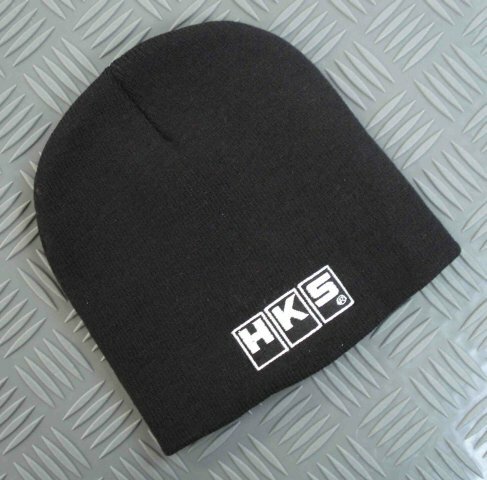 If you wish to buy HKS parts, get in touch with us. 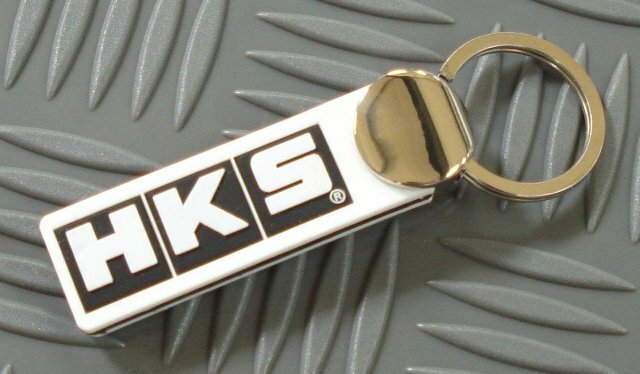 The HKS name has become synonymous with high quality engineering construction and reliability in the racing, rally and performance car world, as demonstrated by its well integrated, quick expanding and revolutionary product range. 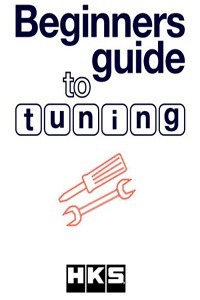 Are you new to tuning? 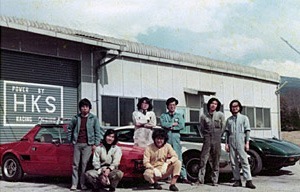 or looking to start tuning cars. Take a look at HKS’s 3 Step Tuning to guide to start you off in the right direction! With this easy step by step guide with detailed explanations and easy to use interface for every reader. 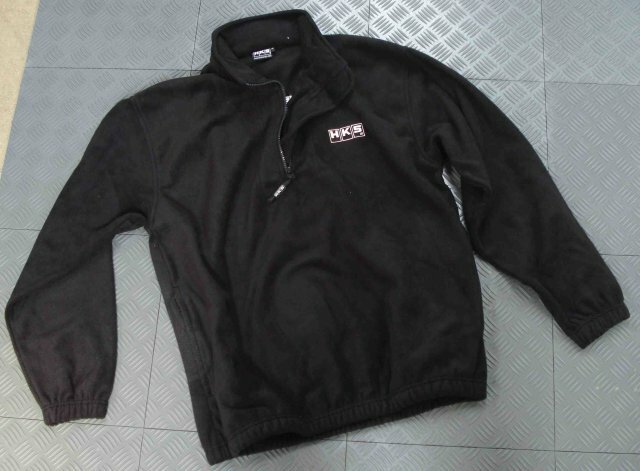 Here you can view the HKS parts available for the vehicles listed below, with prices.